If it's not enough for Brisbane to be right up against the beaches of one of the world's most beautiful coastlines, it has also made a beach of its riverbank! The Brisbane River has a meandering route through town and carves up the city into distinct neighbourhoods. Choosing the best places to stay in Brisbane is a matter of following the river along and deciding whether you'd prefer chic Paddington on the hill, exclusive New Farm on the peninsular, or the fun-loving, low-lying West End. With Brisbane's surfeit of beaches comes the sunshine and the often tropical feeling humidity which fuels a laid-back, relaxed vibe, a great open-air dining and drinking scene. The shiny casinos and visitor attractions are relatively new - money was poured into the city for Expo '88, and Dream World, Sea World and Movie World lend Brisbane a 'Florida Down Under' feel - hence the local nickname, Bris-vegas. But that is just one part of town. If you're looking for charming old Queenslanders, colonial architecture and local arts and culture then you'll not be disappointed. You will also find a city rich with tropical gardens and welcoming public spaces - Brisbane is a wonderful place for a stroll. Plus the city is just a short drive from national parks, wildlife sanctuaries and, of course, that long, exquisite strip of sand. The best places to stay in Brisbane also make great bases for exploring the great outdoors. 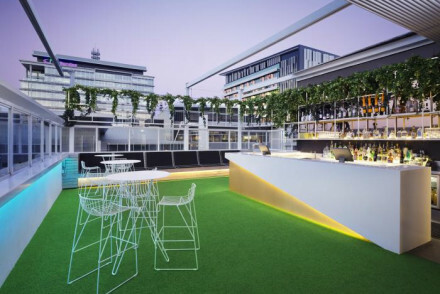 The Emporium Hotel is vibrant and fun with a fabulous rooftop pool with city views. There is easy access to bars and restaurants. Centrality and chicness are two of the big selling points at the Next Hotel. 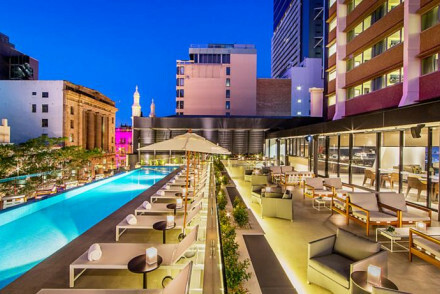 With stylish rooms and a buzzy rooftop bar and pool, it's the perfect launchpad for a lively visit in the sunny city. 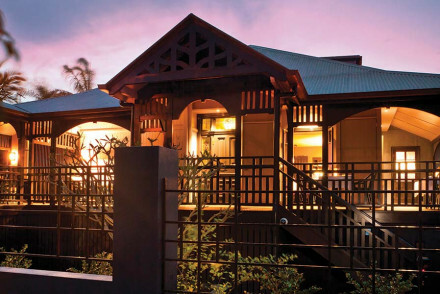 Spicers Balfour is a stylish nine room boutique hotel in New Farm which is right by the river. Rooms are set around a lush courtyard and tropical gardens.There is a spa to make sure you are suitably relaxed at all times. Perfectly situated just 15 minutes walk from the centre of town. For a place all to yourself in the city, visit our online partners Booking.com. Brisbane and the Queensland area is serviced by Brisbane Airport. For car hire, we recommend visiting our online partner Rentalcars. Famous for sunshine, the best time to visit Brisbane is from August to November where the average temperatures range from 23 to 29 degrees. 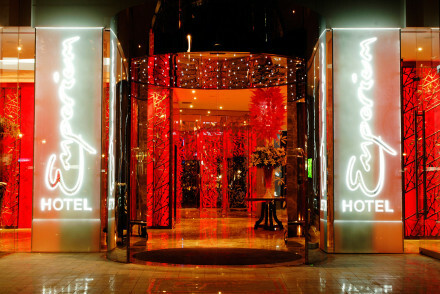 Browse through our list of all the best places to stay in Brisbane. For personal advice on your trip contact one of our friendly Gurus for advice. Or you can widen the net and take a look at all our Queensland recommendations.